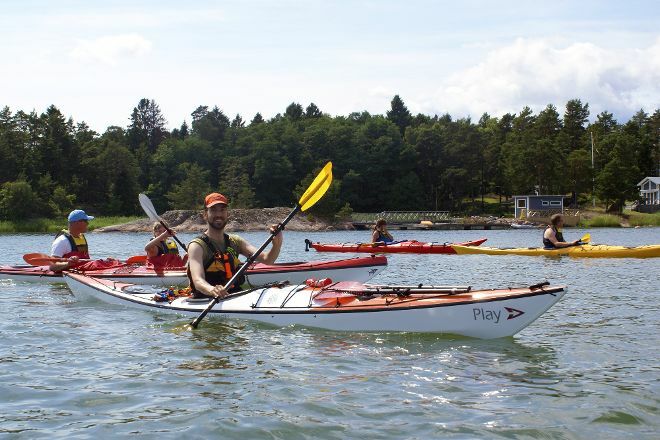 You can rent a kayak or join a guided tour with Kajak och Fritid, just an hour's drive from Stockholm. In addition to renting out kayaking and camping gear, this operator runs guided tours--kayaking, camping, and SUP. 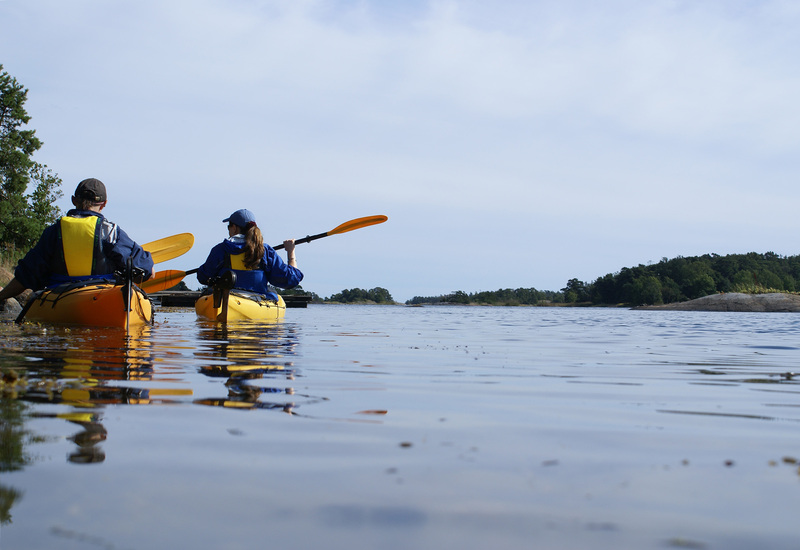 If you're new to these activities, you can take a kayaking course. Explore the website for further details, scheduled tours, and other practical information you may need. Using our custom trip planner, Oxelosund attractions like Kajak och Fritid can form part of a personalized travel itinerary. 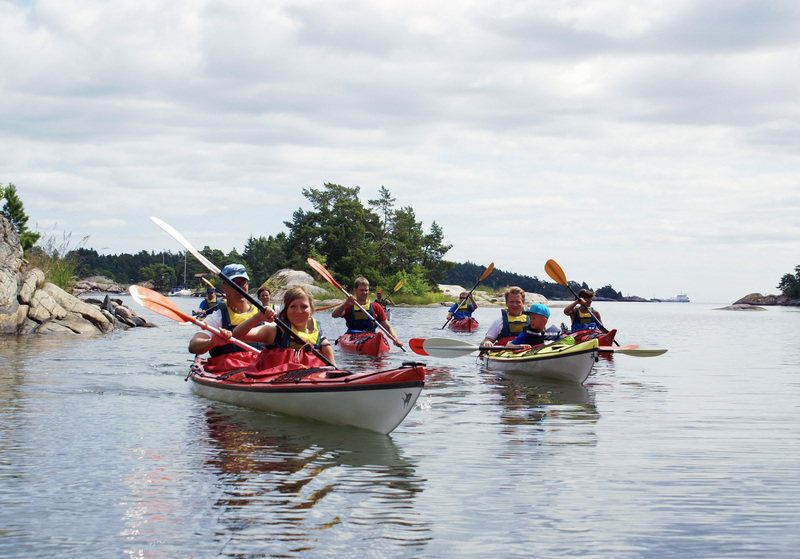 I would really recommend Jogersö Kayak and Leisure. We were a large group of many beginners, but after a few moments of paddling, we could all feel secure in our kayaks. So with the help of our very likeable instructor Martin, who is calm, skilled and professional. 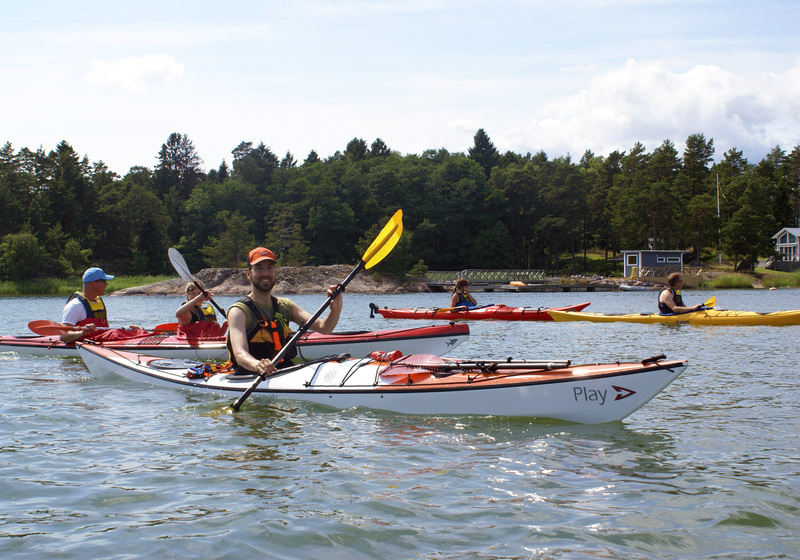 In addition, the environment is amazing and if you want to experience the archipelago is kayaking is a wonderful way to do it. Perfect place to go kayak paddling beginners course with experienced teachers. Lättpadddlade kayaks and all accessories are available to borrow. Good to teach safety in the kayak, how to come up in the kayak after it turned over, etc. Every day, we help thousands of travelers plan great vacations. Here are some tips on how to use your Listing Page to attract more travelers to your business - Kajak och Fritid. Promote your permanent link - https://www.inspirock.com/sweden/oxelosund/kajak-och-fritid-a7374447365 - on your website, your blog, and social media. When a traveler builds a plan from this page, the itinerary automatically includes Kajak och Fritid. This is a great way for travelers looking for a great vacation in your city or country to also experience Kajak och Fritid. Promoting your link also lets your audience know that you are featured on a rapidly growing travel site. In addition, the more this page is used, the more we will promote Kajak och Fritid to other Inspirock users. For best results, use the customized Trip Planning Widget for Kajak och Fritid on your website. It has all the advantages mentioned above, plus users to your site can conveniently access it directly on your site. Visitors to your site will appreciate you offering them help with planning their vacation. Setting this up takes just a few minutes - Click here for instructions.